When you hear the name Kiki who do you think of? I remember Jenifa’s diary. The hilarious show produced by Funke Akindele. After watching the movies, I had to get in on the series and my favorite character apart from Jenifa of course is Kiki. Kiki reminds me of my friend Damilola who happens to be the voice of reason. Her character on the show was very refreshing until she got upset at Jenifa for preventing her from having an abortion. Funny enough, she’s the one who always tries to keep Jenifa out of trouble. 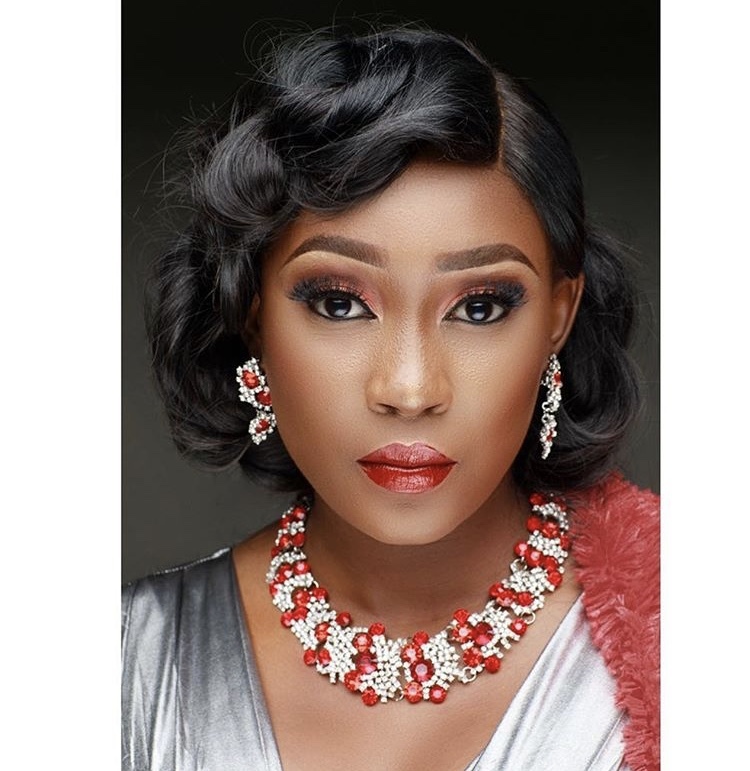 Lota is a refreshing face in the Nollywood movie industry. She makes watching Nollywood movies easy. The way she plays her role in the movies she stars in is exhilarating! I love Lota for a lot of reasons, but my favorite reason is for her cooking. When Lota first started posting food pictures on her Instagram’s page, I said to myself “Another celebrity wanting to be a Chef sha.” But I was proved wrong. 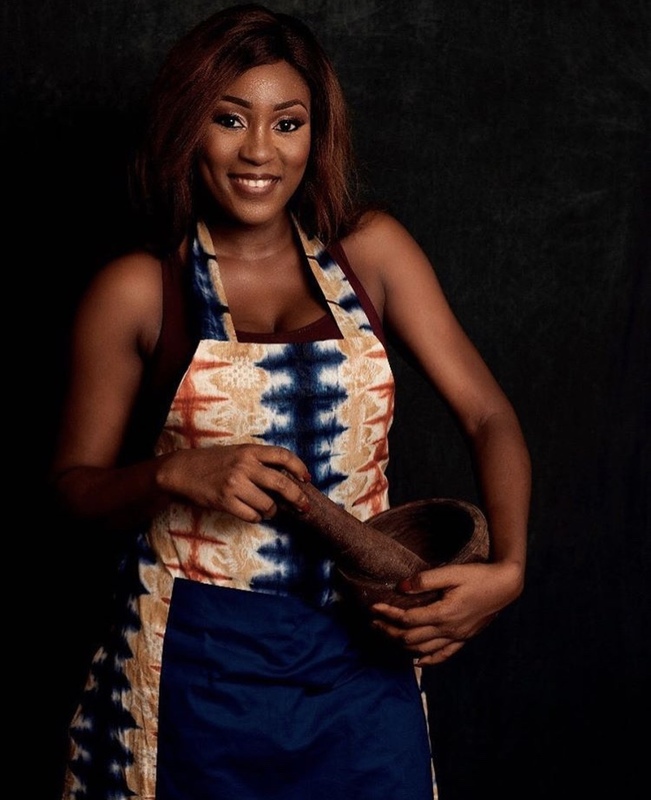 Lota stays close to her Nigerian roots when it comes to cooking, she takes her craft quite seriously, she is dedicated and just pushes herself to cook right. And I really love the simplicity of her pictures. All these qualities endeared me to Lota. 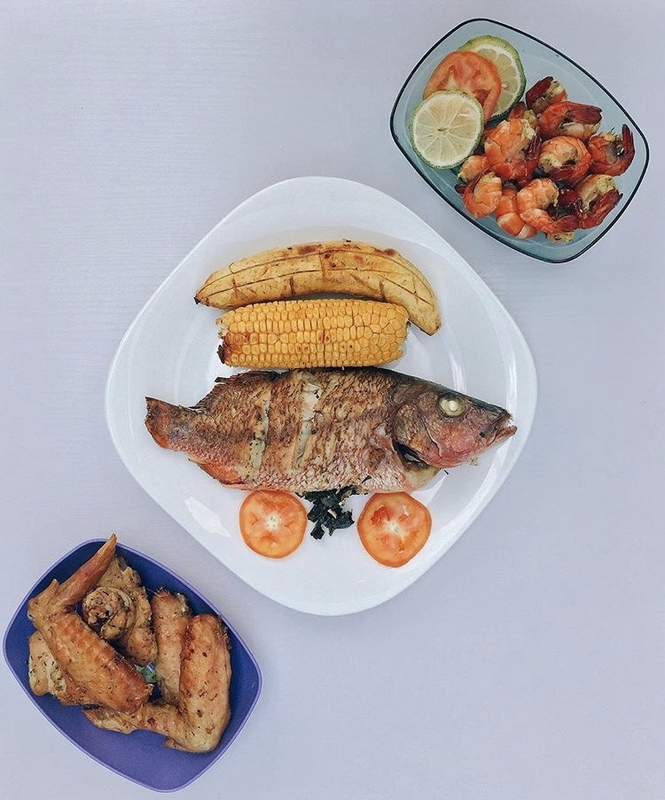 grilled fish, plantain, chicken wings, tiger prawns and corn…. Another thing I love about Lota is her show “Lota Takes.” She does this thing where she visits the houses of celebrities and cooks whatever they have in their pantry. How creative is that? Nlc: You’re an actor in the Nigerian film industry. Where are you from in Nigeria? Nlc: How do you balance being an actor and a foodie? Nlc: How did you get your break into the movie industry? Nlc: How did you find out your passion was movie and food? Nlc: As an actor where do you see yourself in the future? Nlc: Your Instagram feed is filled with beautiful pictures of you and your food photography. What is one thing you want us to know about kicking off your career and humble beginnings? 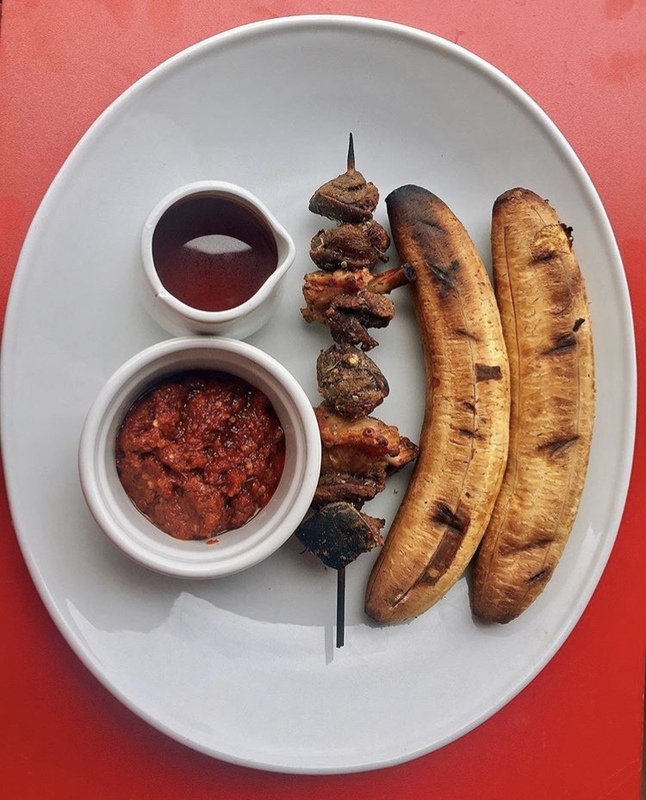 /boli, turkey and goat meat kebab. Pepper sauce and palm oil…. Lota, I have to say: If loving you is wrong; girl we will keep loving you! 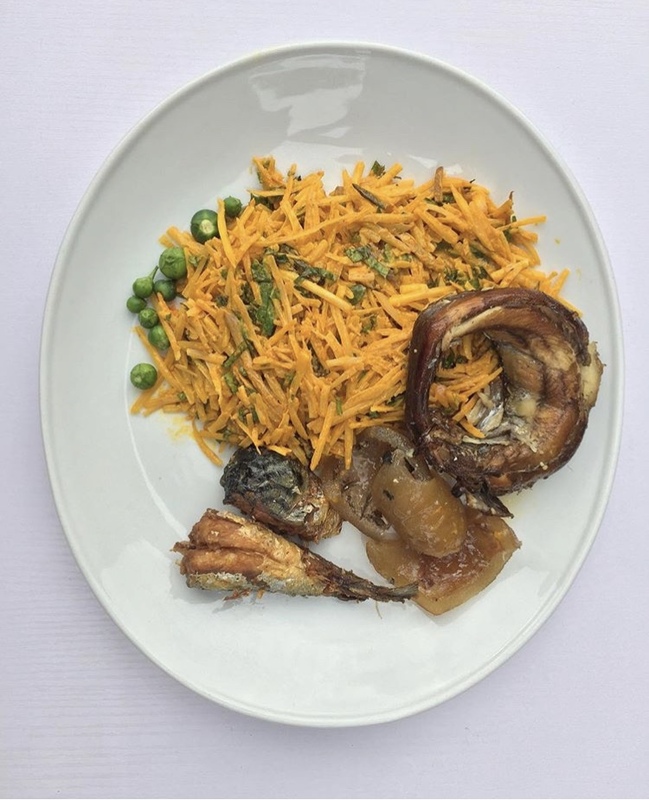 This entry was posted in Uncategorized and tagged 10 minutes with lotachukwu, jenifas diary, kiki, lota takes, lotachukwu, Nigerian food blog. I love her too. Learnt how to make moimoi elewe for her instagram video. Interesting read. It was nice to see her in a different light.